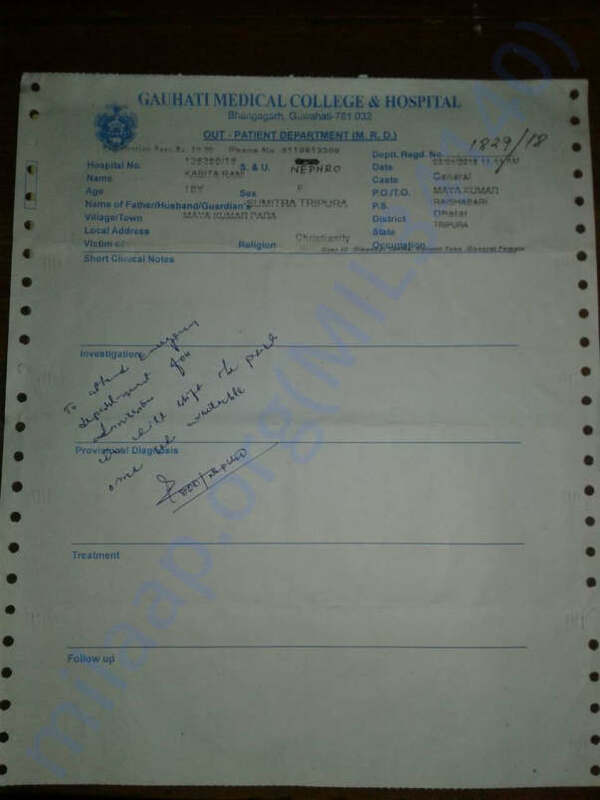 There is a family living in remote village 160 Km away from state capital Agartala, Tripura, North East India, who desperately need help to treat their 18 years old daughter student of Raishyabari Higher Secondary School, studying in class XI, Arts stream, who suffers from kidney disease, her both kidneys are damaged. 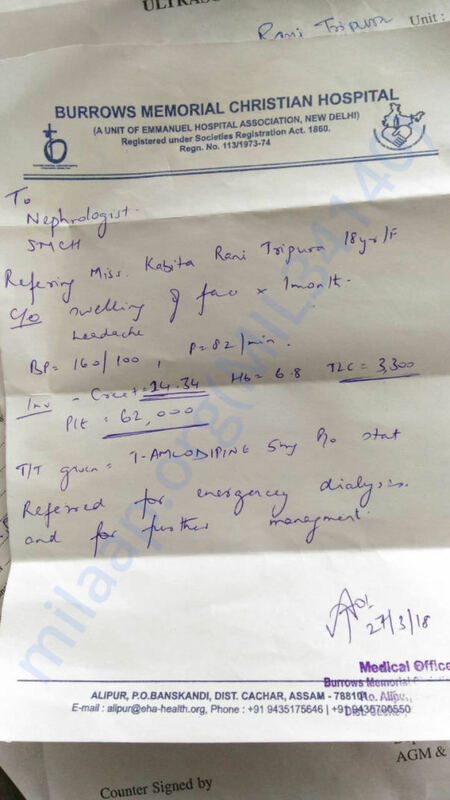 This student Kabita has been suffering from kidney disease since 9 months but her parents have been too poor to take her to get treatment for kidney transplant. They belong to an underprivileged family and her father is a daily labourer earning about Rs.4000/- a month, they earn only when they get work, when there is no work there is no money and in this circumstances they cannot afford anymore to take their daughter to a hospital, slowly Kabita's eyes, face and entire parts of her body has continued to swell. 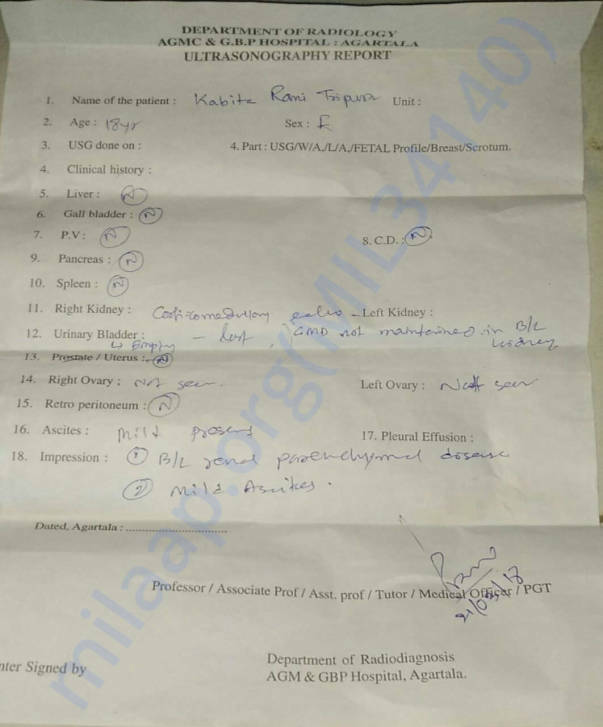 Kabita Rani Tripura a 18 years old girl daughter of Dhiren mani Tripura & Sumitra Tripura was diagnosed with kidney disease, as per medical report her both kidney are damaged and she needs an urgent kidney transplant but due to lack of money her parents could not support. Since last nine months they have been trying to help as best they can and now they have no other choice but to keep her at home like this. They simply just take as good a care of her as possible. There is nothing else they can do. They can only pray to God for help. 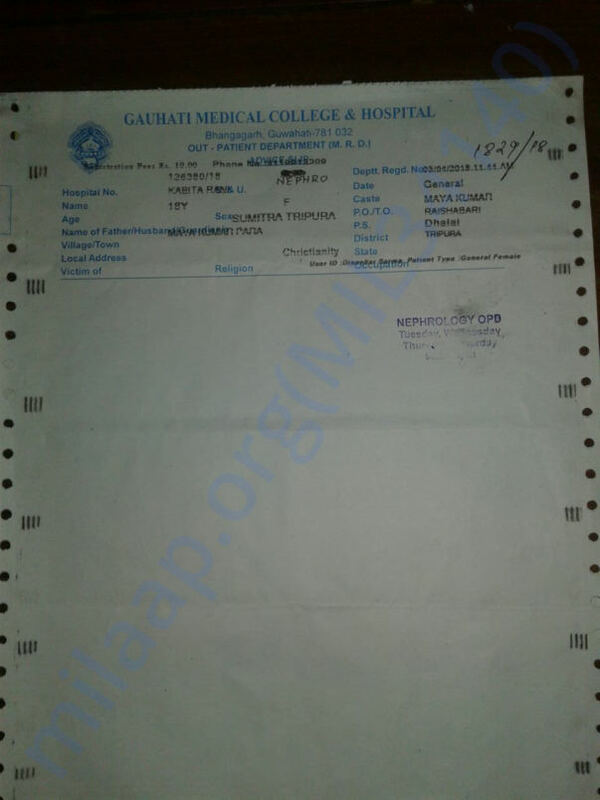 Please do kindly support towards our cause, Kabita needs your supports and blessings. Thank you all once again for your tremendous love and support towards our cause. May the almighty God bless you all with abundant blessings. Today I am very sad to informing you all as I try my best to help her as possible as I can my organising a fundraisers campaign on milaap. 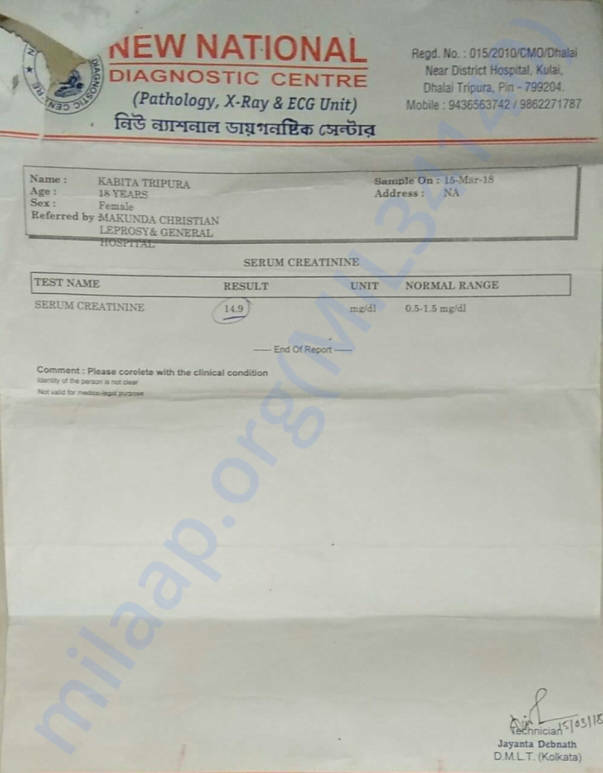 I also convey my thanks and prayers to all the members of milaap for helping us to raise the fund for Kabita treatment on online on Milaap. I got a sad news about Kabita illness. May her departed soul rest in eternal peace. 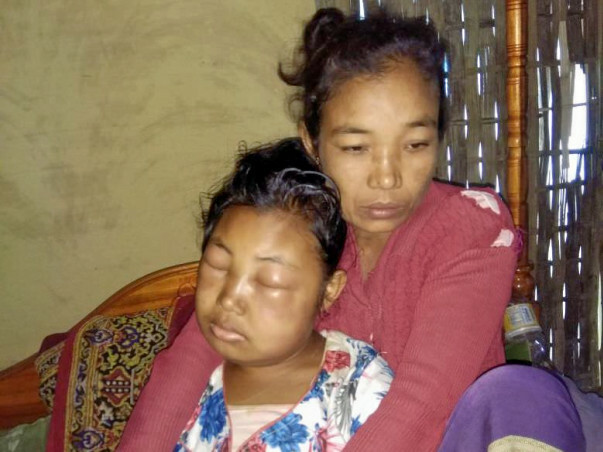 Kabita passed away at her own residence. 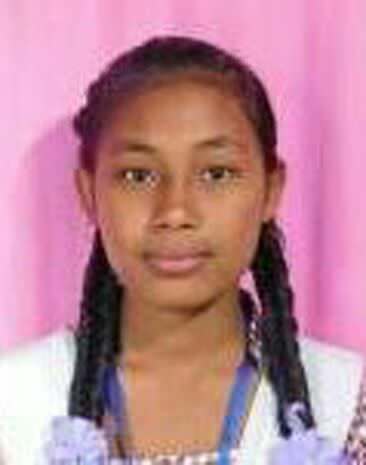 Today latest update dt.10/04/2018, I am very sorry to inform you all this sad news to all dear supporters and well wishers, kabita is no more on this earth, she passed away today in the morning around 9 am, but I got the news in the evening around 6 pm because of network problems they could not inform me at the earliest, I the campaign Organizer on milaap.org/fundraisers/help-student-kabita try my level best to help kabita but unfotunately it is too late that I got the news regarding kabita. I thank you all dear supporters for your unconditional support towards our cause. Thank you all so much from my heart. May her departed soul rest in peace. 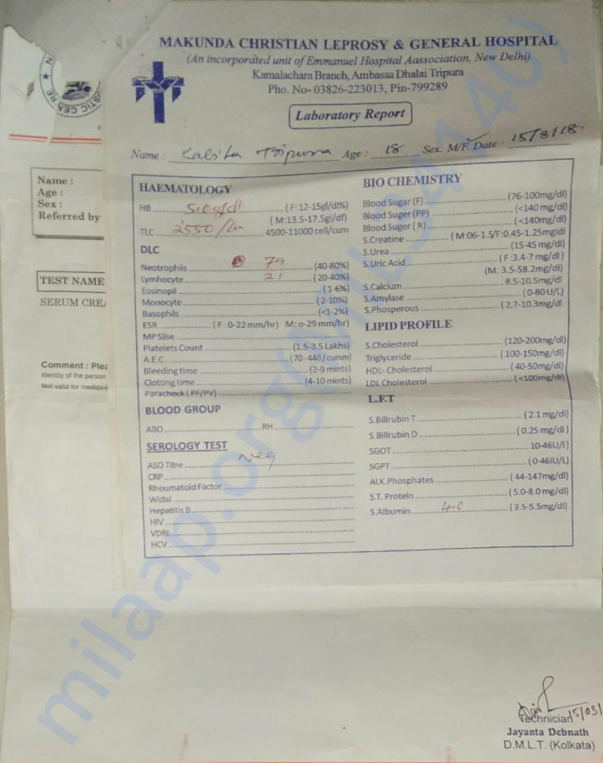 Today latest update dt.09/04/2018 we are already in touch with GMC Hospital, Guwahati, Northeast India, I and my colleague are working, today in the evening I call kabita father through mobile and enquire about her health, he told me that her health is in critical condition because she cannot eat anything and even to drink water also very difficult and her throat also slowly started to swell and her voice is declining and he beg for speedy work, so tomorrow we will submit Hospital estimate cost, as of now we could not take Kabita for treatment because of money problems once fund is available we will immediately admit her at GMC Hospital, Kabita need your support, prayer and blessing. So sad I didn't help her . finally she passed away .